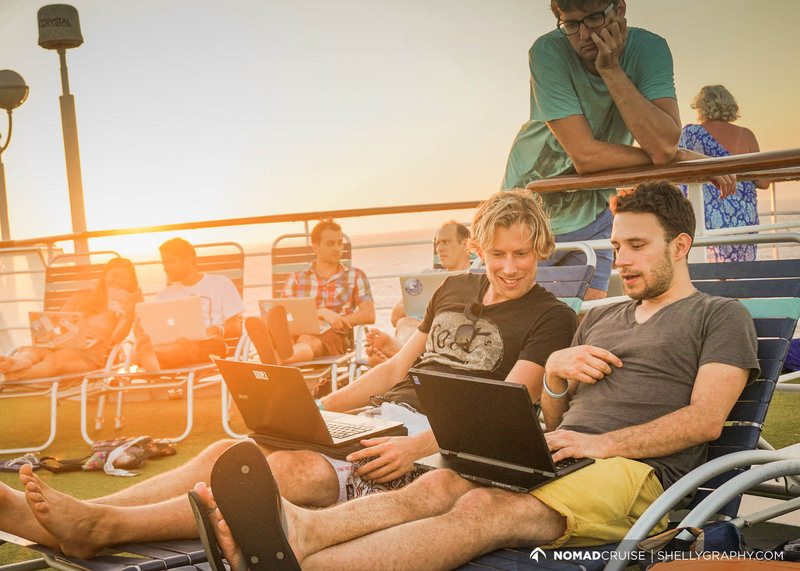 Nomad Cruise started in October 2015 and back then we couldn’t believe how much this crazy idea would grow. 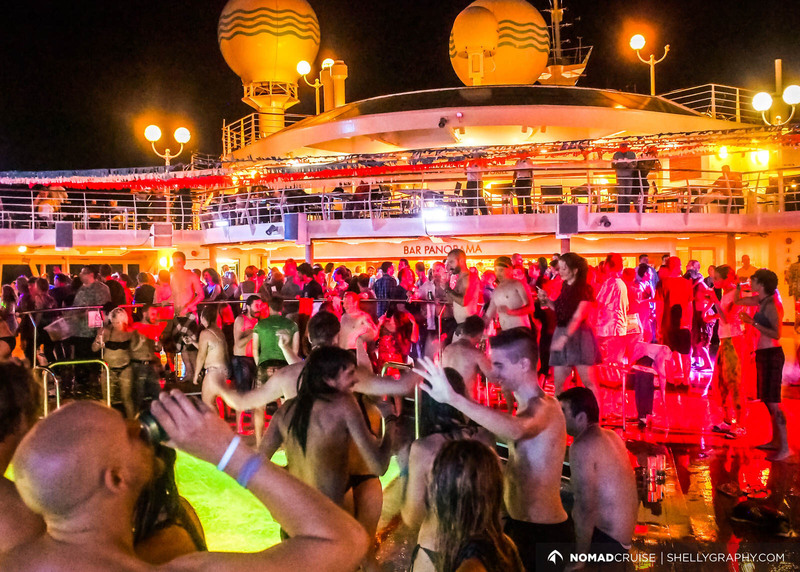 We are proud to look back at magical trips, an ever-growing community and experiences none of us will ever forget. 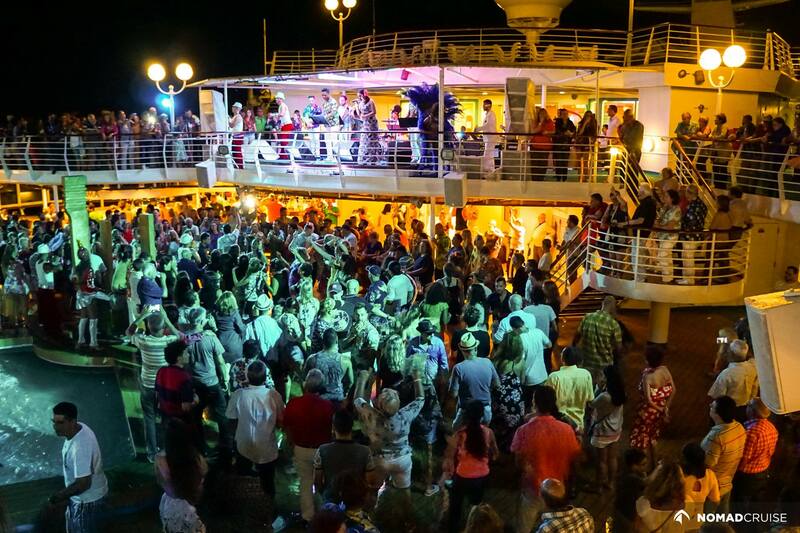 On our most recent Transatlantic cruise we broke all previous records by having almost 500 participants on board with us. They literally arrived from all over the world – from 51 countries to be specific. What an awesome, diverse group of people it was! 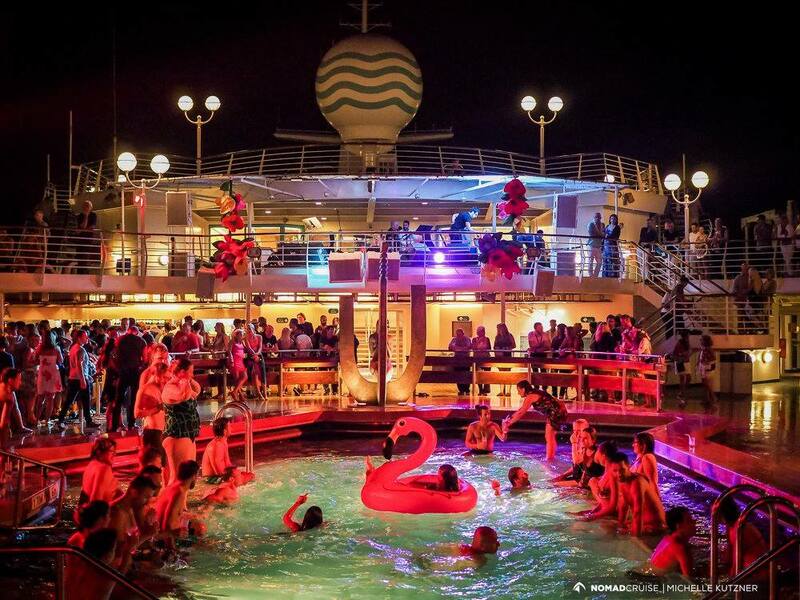 We left the European winter behind on the 19th November to cruise across the Atlantic ocean all the way to Brazil. On the way, we visited Alicante, Tenerife and São Vicente, an island of the volcanic archipelago of Cape Verde. We learnt about history, tasted the local food and vine, enjoyed breath-taking views and crystal clear waters. 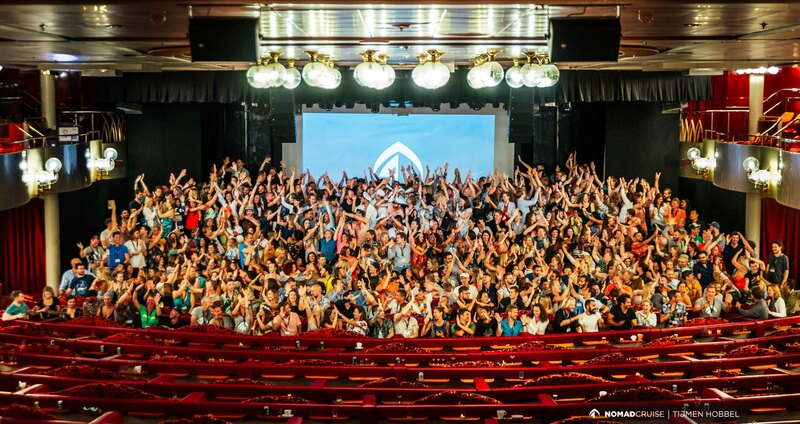 Our conference days got us being constantly inspired by all the special people delivering all the special events: amazing keynotes, talks, workshops, and even our very own talent show! We learned so much about others and about ourselves through speed networking, the night of failure, and during the deep connection workshop. Our trip might have ended on the 1st of December when we arrived to Recife, but our journey definitely have not. 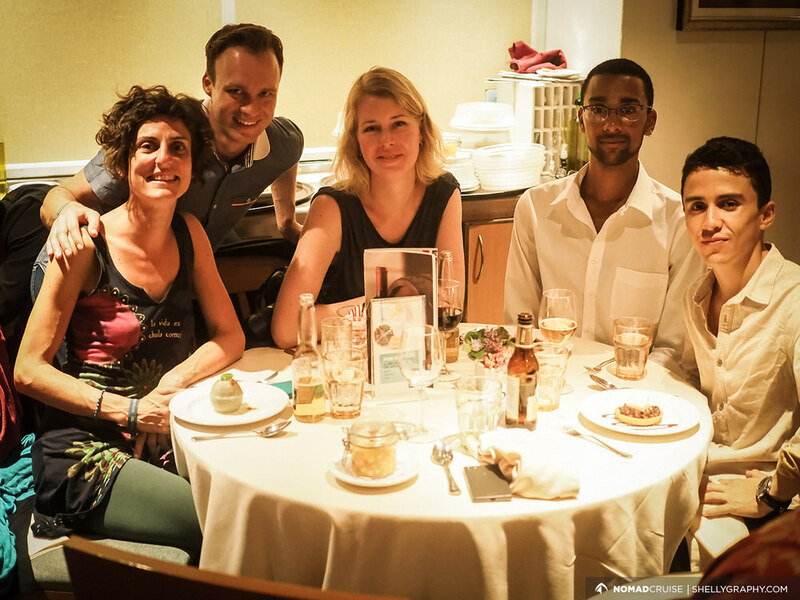 We continued connecting, learning about each other, and having a great time together at the most beautiful spots in Brazil. 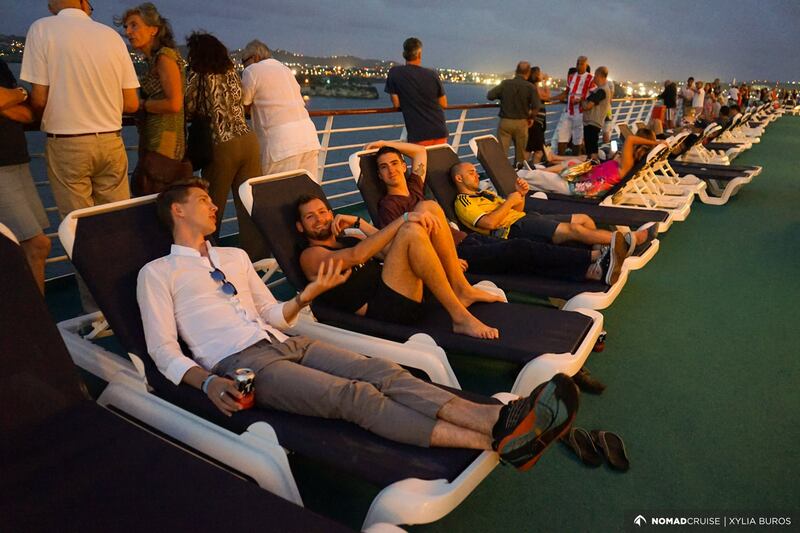 Our 6th trip happened to be our very first journey across the Mediterranean Sea. And it happened to be epic! :) We were cruising from the Spanish beach town of Malaga to Athens, Greece. On our way, we stopped by at Menorca for an amazing hike across the island, we visited Malta and learned all about its interesting history, we hopped on bikes and quads to explore the Souda Bay area of Crete and we discovered the charming town of Nafplion, the first capital of the newly born Greek state. 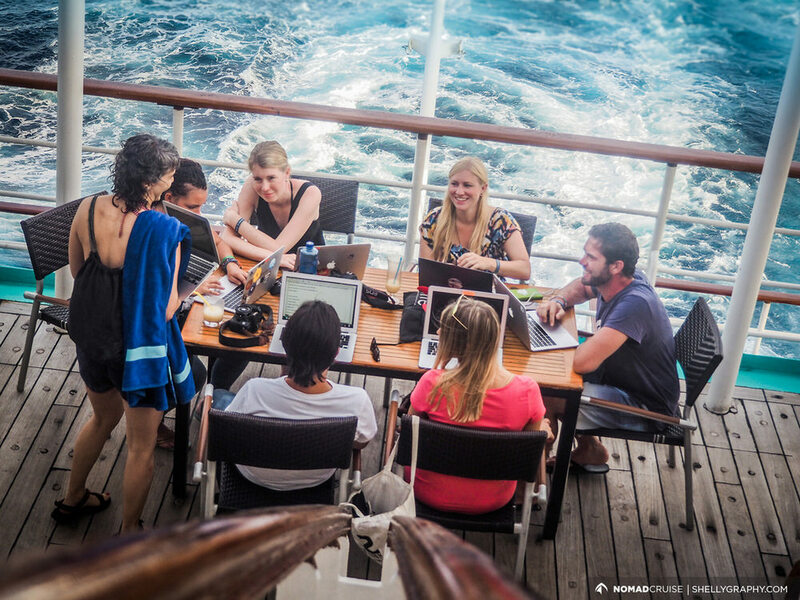 On our days on board, we connected, collaborated , shared our skills and ideas, met like-minded people, broadened our horizons and learned from inspiring talks and workshops in all topics under the sun. 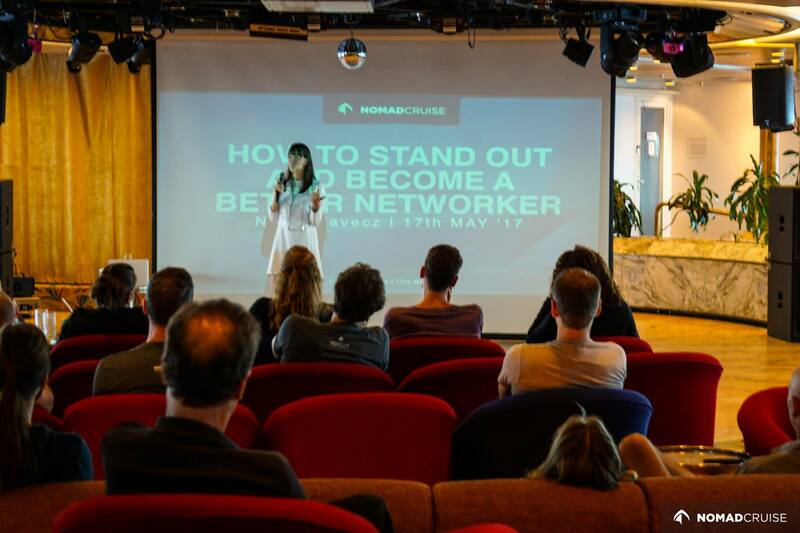 And since Nomad Cruise is just the beginning, we continued engaging in awesome conversations and sharing amazing experiences during our meet-ups in Athens, Santorini and on other Greek Islands on the Aegean Sea. On our 5th trip we were back on Monarch, sailing from the port of Las Palmas in Gran Canaria all the way to Colon in Panama. 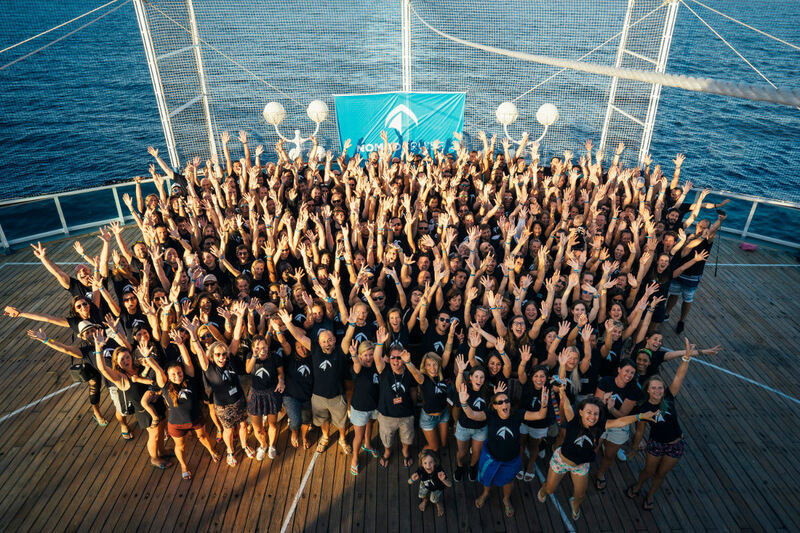 We broke all previous records with the amazing number of 260 participants on board. 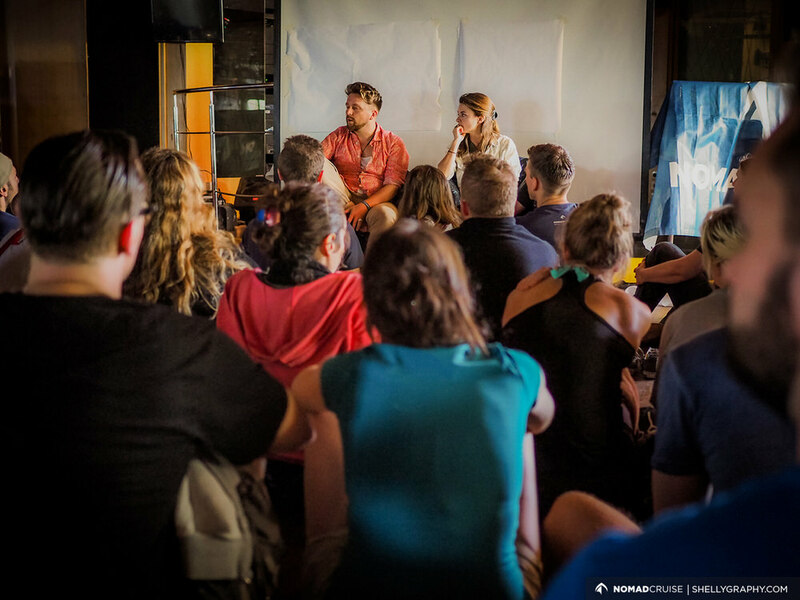 Such a big group also came with an extremely wide range of expertise, making it possible to dive into many topics from online marketing to cryptocurrencies, creative thinking and healthy habits. 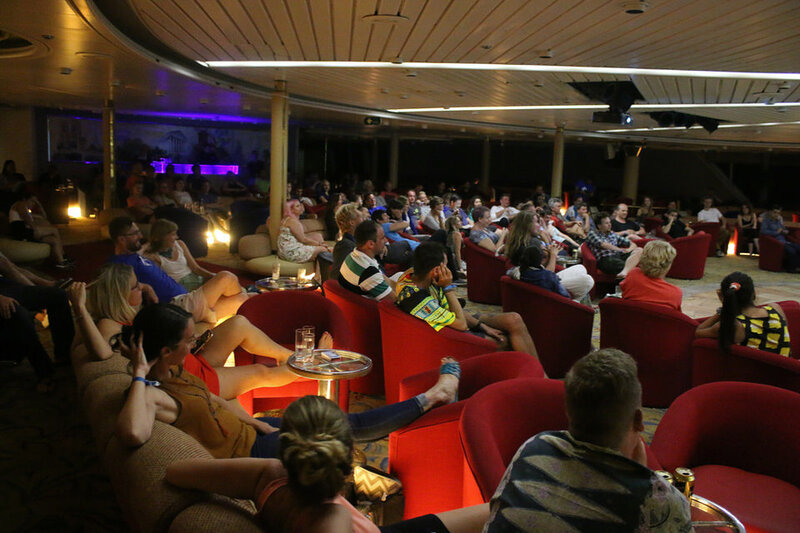 During the 14 days on board we loved every inspiring talk in the morning, every cafe con leche at the Piano Bar, every minute spent in the whirlpool, every impromptu mastermind session at the 360 bar, every Caesar salad for dinner, every yoga exercise, every cup-song-jam-session at midnight and even getting up at 6.00 am for the sunrise. 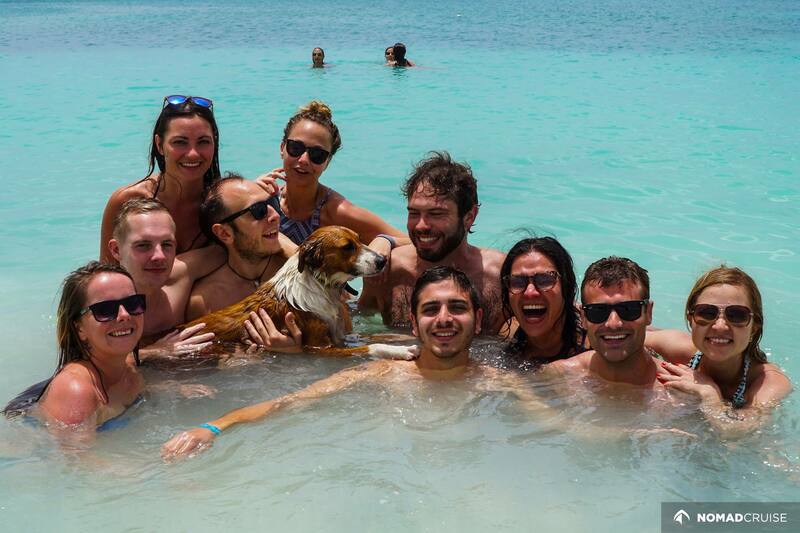 And we loved the island visits! 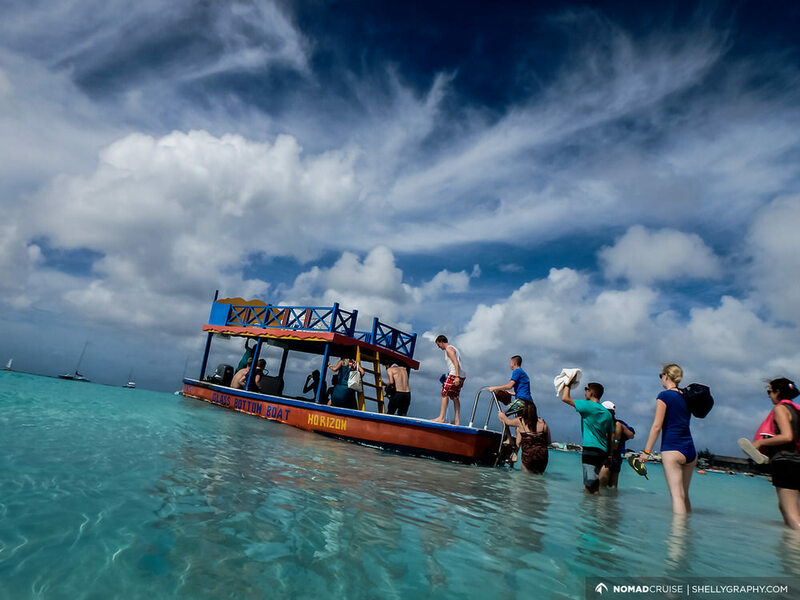 Before reaching our final destination, we took bonding to the next level and discovered the beautiful volcanic island of St. Kitts and the stunning beaches of Curacao and Aruba together. 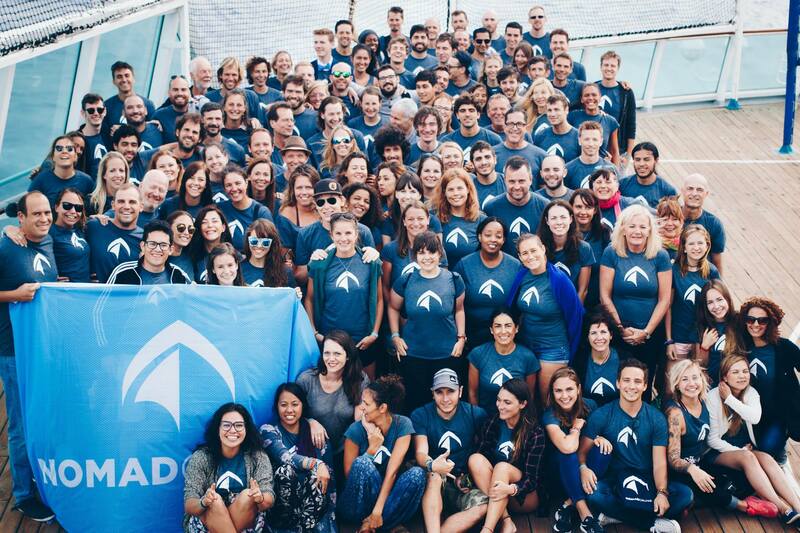 Since then, many of us are still travelling and working together around Panama and Costa Rica. 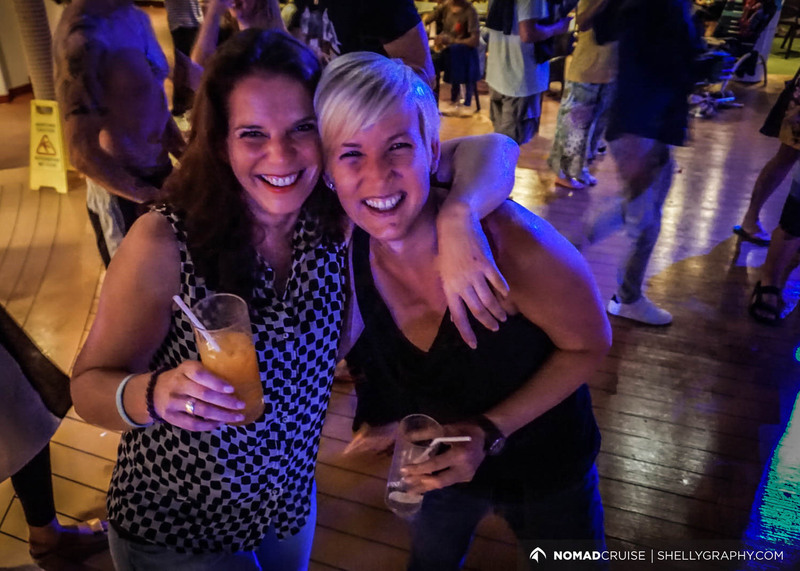 We told you – the cruise is just the beginning..
Our 4th edition of Nomad Cruise saw us set sail from Cartagena, Colombia with 133 nomads bound for Lisbon, Portugal. 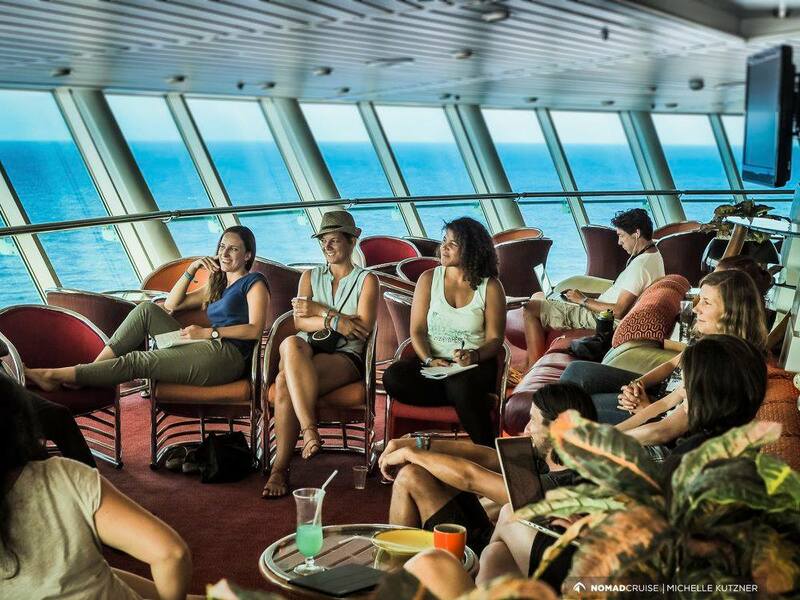 Over the 15 days aboard we delved into a broad array of topics from the emergence of voice interface to how monetize your social media to how to operate a social business. 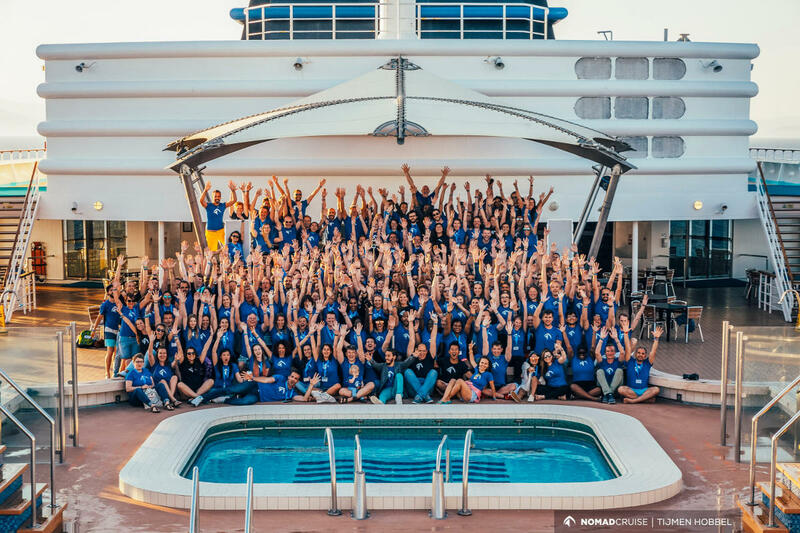 The conference topics were as diverse as the group of nomads on board – a total of 31 nationalities spent their time learning, teaching and collaborating all while enjoying all there is to enjoy on an all expenses paid cruise. On our days off we explored the islands of Antigua, St John’s and Madeira, taking in the sights, lounging on pristine beaches and hiking through epic natural landscapes. To date we still see updates and pictures online from cruisers who are still traveling and working together. On our third trip, the smaller Horizon took us from the port of Las Palmas in Gran Canaria to Santo Domingo in the Dominican Republic. On board, we had 155 Nomads and seven children. 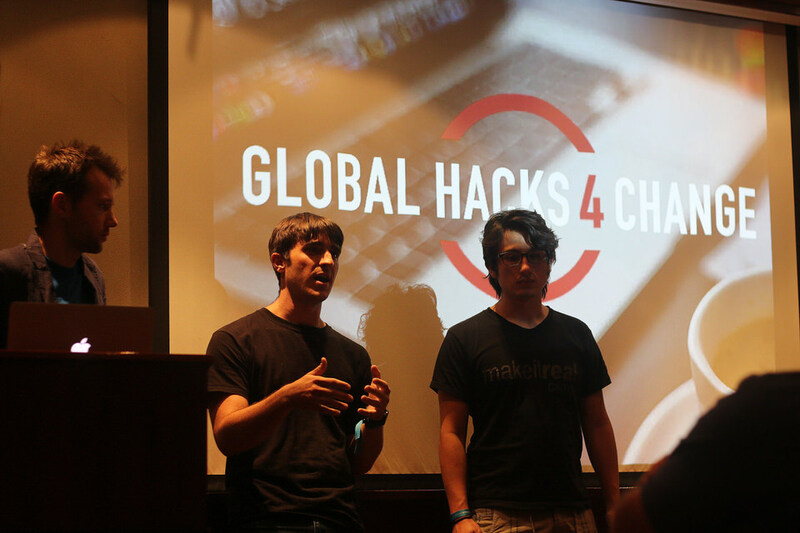 They came from 24 different countries and brought events about SEO, bitcoin, health, balance, productivity, web design and more to our conference. Will we downgraded on space, we upgraded the organization of our conference and could provid the highest-quality program so far. 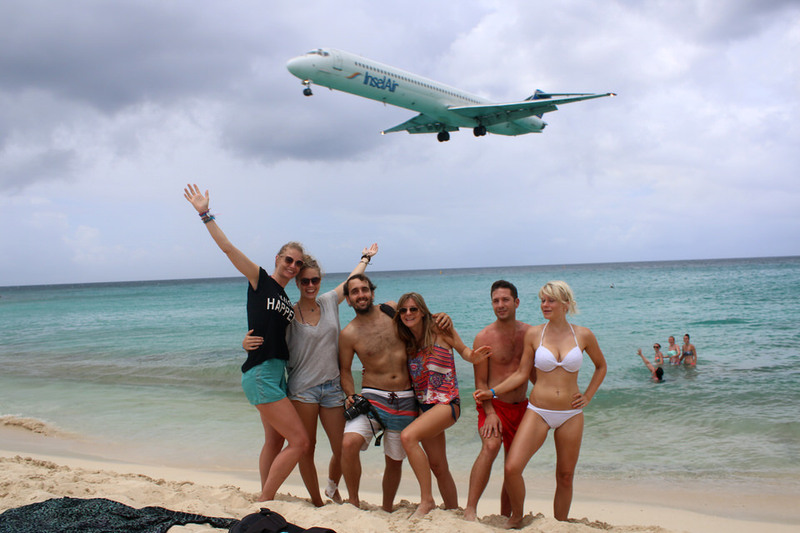 Together we explored the volcanic land of Gran Canaria, the Caribbean islands of St. Martin, Antigua, St. Lucia, Barbados and eventually the Dominican Republic. After our arrival, over seventy of us celebrated Christmas and New Years in the small town of Cabarete, where many of our Nomads stayed for another month. Check out our trip gallery. After the great success of our first trip, it was only a logical next step to organize a second one. We returned to Europe on a journey from Cartagena in Colombia to the beautiful Portuguese capital of Lisbon. 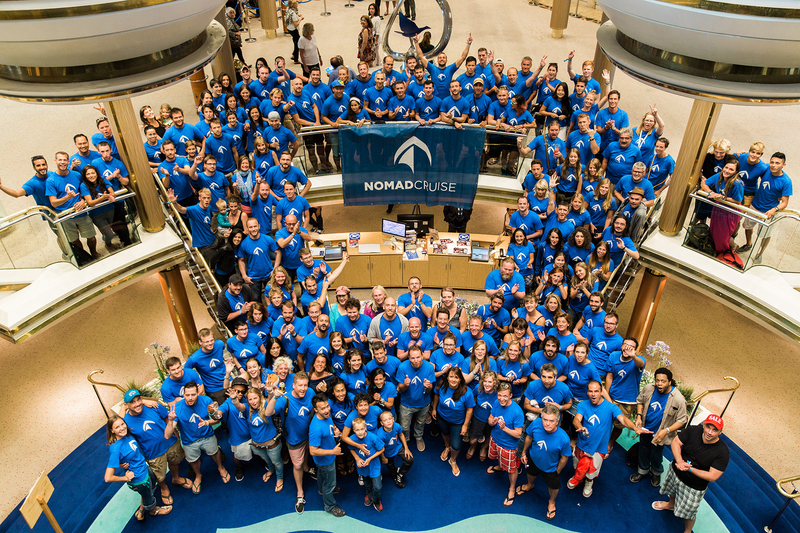 With a group of 190 Nomads of 35 different nationalities, Nomad Cruise II was our largest group so far. 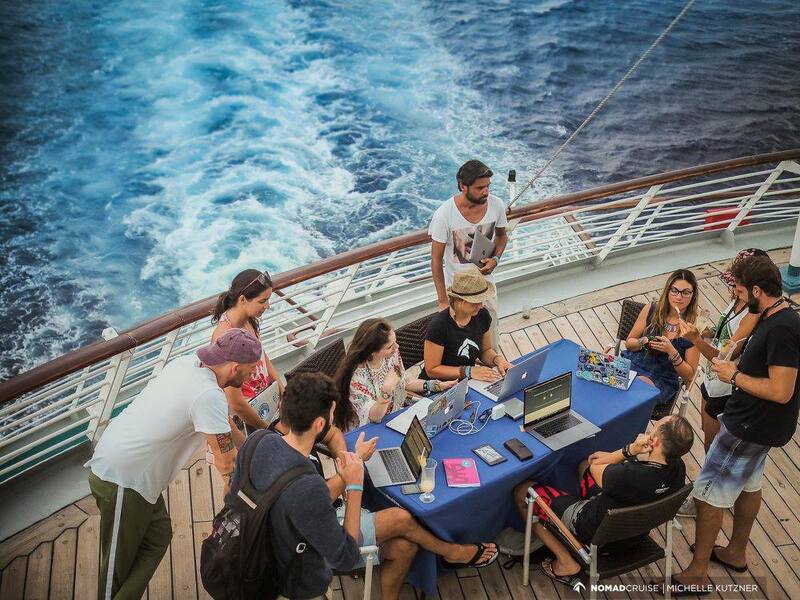 The Monarch gave us space for a plethora of talks, networking, a two-day hackathon and hours of sunbathing. In thought-provoking talks in our very own conference room and during the excursion to St. Martin our participants bonded and enjoyed the newly made friendships over weeks of traveling Europe together afterward. 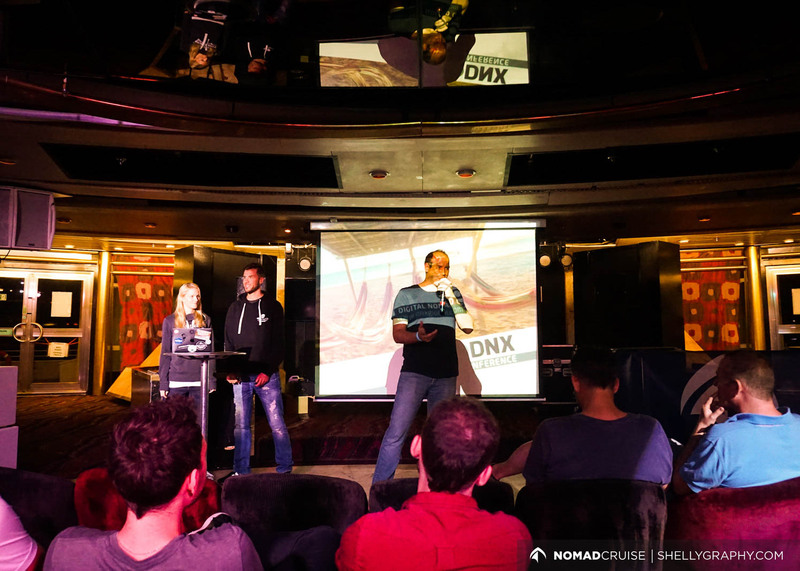 In October 2015 we sailed with Nomad Cruise for the first time. 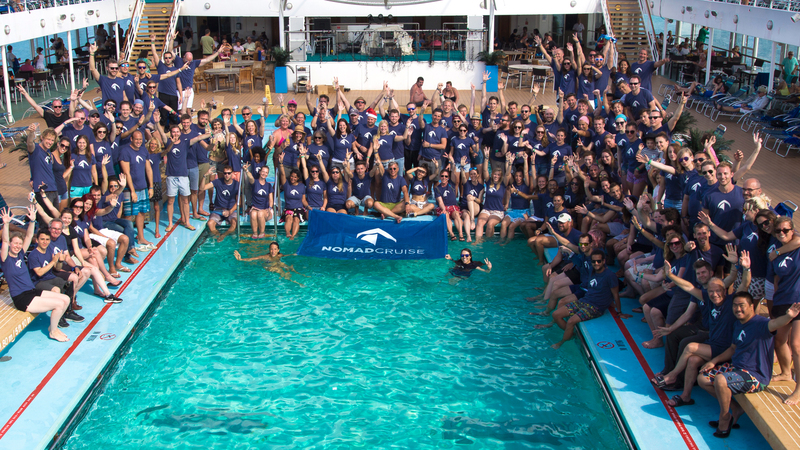 120 Nomads boarded the Sovereign, one of the largest ships of the Pullmantur fleet. We were nervous and excited and didn’t know, what to expect. 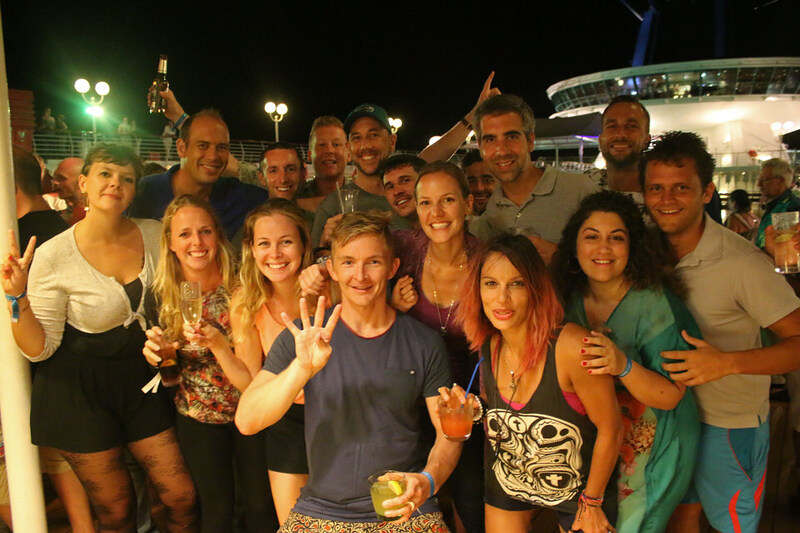 Over the nine days on board, the dynamic of our group was overwhelming. 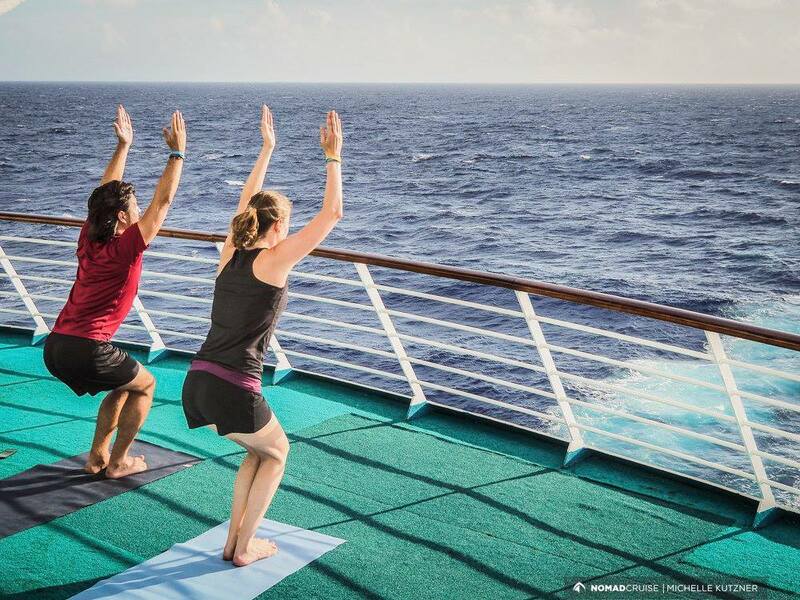 With no stops on the itinerary, they self-organized a well-balanced program that got everybody engaged. Their incredible passion and will to share and connect, shaped this first and very rudimentary trip into a journey of a lifetime. Many nomads reunited in Jericoacoa in Northern Brazil for Christmas and enjoyed the incredible experience of New Years Eve in Rio de Janeiro together. 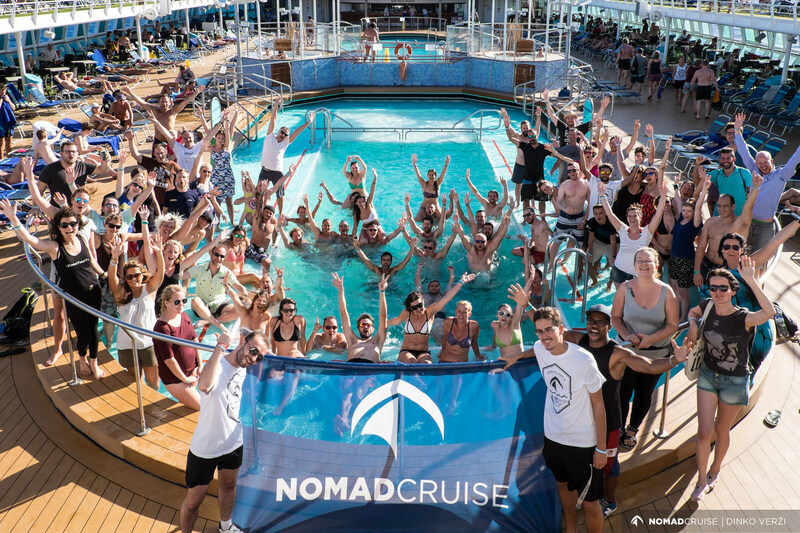 We are proud to see that many of those pioneer cruisers still meet up in nomad hotspot all over the world and to see how their collaborations blossomed into powerful companies.